"A mattress is a large pad for supporting the reclining body, used as or on a bed. 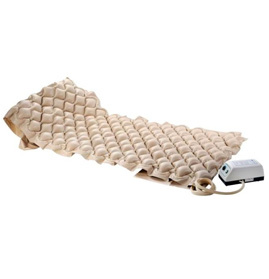 Mattresses may consist of a quilted or similarly fastened case, usually of heavy cloth, that contains hair, straw, cotton, foam rubber, etc..........." Hospital Bed Mattresses are different from the regular ones. 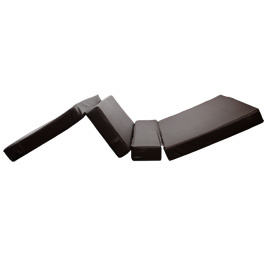 They are designed in accordance with the required specifications such as thickness and firmness of edges. They are produced, keeping in view the safety concerns of the patient. At the same time, comfort of the patient as well as that of the attendant has to be kept in view. GPC Medical Limited, manufacturers and exporters of a vast range of hospital furniture, in addition to many different product ranges for the healthcare facilities, produce all-foam mattresses, the demand of which is the highest in comparison to mattresses of other types. 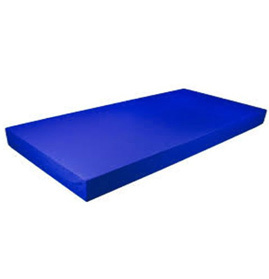 Foams of different weights & densities, as per the customised requirements, go into producing our Mattresses, known for high quality and durability in addition to providing the required ease to the patient as well as the care-giver. Our Mattresses meet all the internationally accepted quality standards. 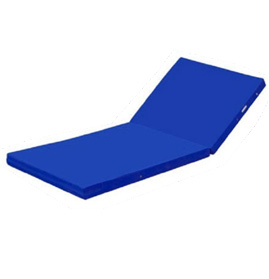 Send Your Buy Requirement For "Hospital Bed Mattress" AND Get Quote Quickly.